By now, you’ve probably heard about how you can get some free CPS Coins! 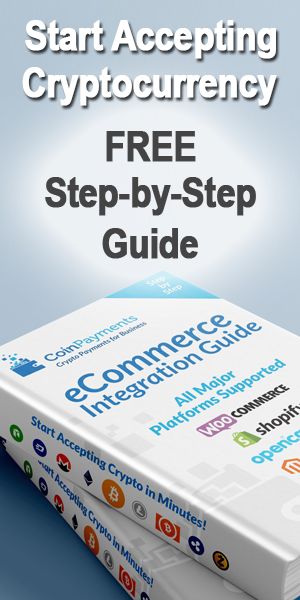 Anyone can receive 100 CPS Coins for free, by creating a CoinPayments account and another 25 CPS Coins for any referrals through their affiliate link. 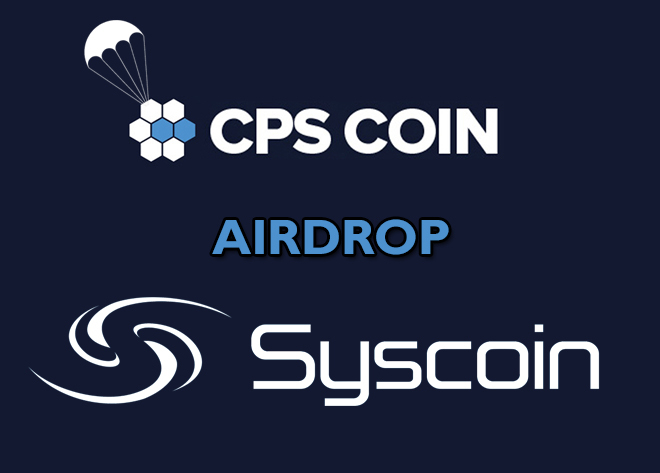 Additionally, since we will be the first asset created on the Syscoin blockchain, CPS Coin will be airdropped to all Syscoin Aliases, relative to the amount of Syscoin held within the Alias. This airdrop to Syscoin Aliases will account for 6% of the total supply of CPS Coin (approximately 6% of 3 billion CPS Coins). The original plan was to take a snapshot of all Syscoin Aliases on June 1, 2018 and then distribute the CPS Coin on July 1, 2018. 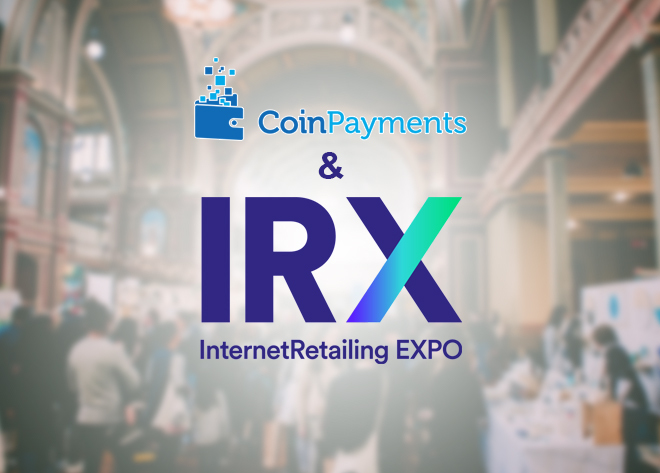 However, in an effort to include more users and maximize the distribution and adoption of CPS Coin, we will be extending the snapshot deadline to July 1, 2018. So, both the snapshot and distribution will occur on the same date – July 1, 2018. 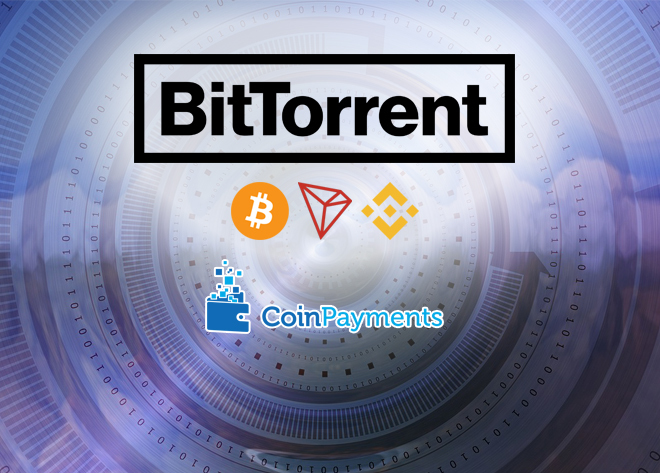 Not only will this give a bit more time for more coin holders to get involved, it will also allow time for the release of Blockmarket Desktop, which will allow users to create aliases with greater ease. What are you waiting for? 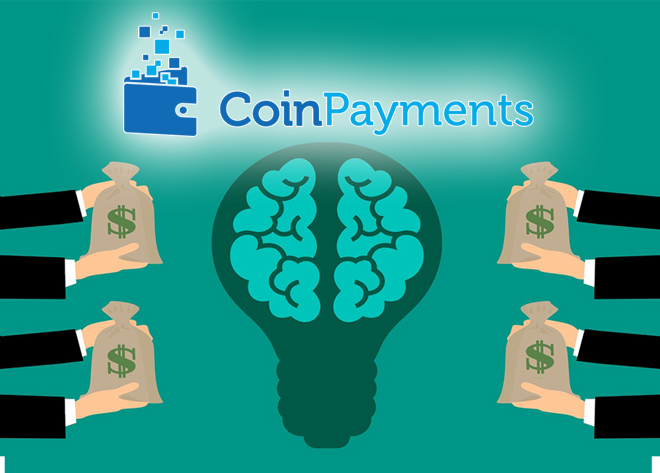 Get involved now with Syscoin and CPS Coin and be part of the next wave of payment innovation!